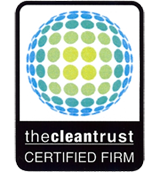 What is an IICRC Certified Firm? An IICRC Certified Firm must first employ one or more IICRC certified technicians, and apply with the IICRC to become a Certified Firm. 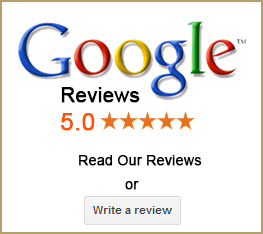 Certified Firms are the only cleaning, restoration and inspection companies listed in the IICRC locator. They also promise to adhere to the IICRC Code of Ethics, be current in their business insurance and licensee requirements, and can proudly display the IICRC logo on their company website and vehicles. The IICRC standards serve to develop common, industry-accepted language and terminology that enables us to more universally discuss concepts and procedures regarding cleaning, inspection and restoration. You can also review our IICRC Standards Development Process Summary. The IICRC is an American National Standards Institute (ANSI) member and accredited standards developer. ANSI is responsible for overseeing the development of national consensus standards and verifying that the requirements for due process, consensus, and other criteria for approval have been met by the standard’s developer. The use of an American National Standard (ANS) is completely voluntary. However, some have been adopted as code or regulation by local, state or federal authorities. They are also considered “state of the art” in the area of contamination control. What is Iicrc WRT certification? IICRC Water Damage Restoration Technician (WRT) Courses. This IICRC-accredited Water Damage Restoration Technician (WRT) course is designed to provide basic education for technicians and other materially interested parties in the science and practice of water damage restoration. 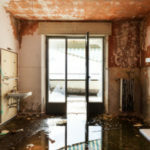 A water damage restoration technician works, usually in connection with a water-damage restoration team, to mitigate water damage to your home. … These technicians understand the different types of water damage, such as damage from sanitary water, gray water or black water. Drytech Restoration,is proud to be an IICRC certified company with over 22 years of experience in Mold remediation storm, water, fire, mold and sewage damage. 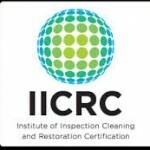 The Institute of Inspection Cleaning and Restoration (IICRC) is an organization that doesn’t just uphold the highest standards, they set the highest standards. Being a certified company means that our professional technicians have taken courses and exams on how to thoroughly and safely restore homes and commercial buildings in Philadelphia Pa And Suburbs.